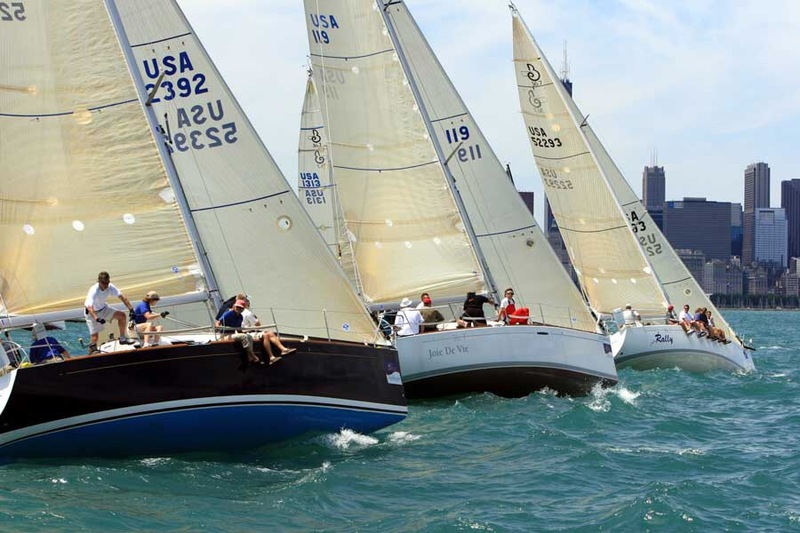 the America’s Cup World Series is coming to the Great Lakes: June 10-12, 2016 at Navy Pier in Chicago. what about the Great Lakes, Joe? does it always have to be salt water? 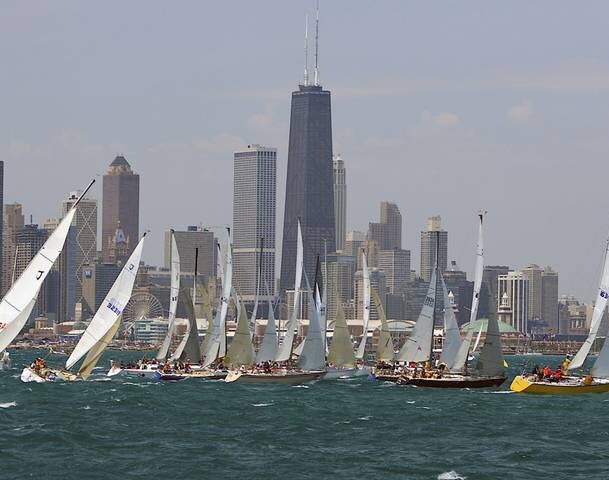 The Great Lakes would offer some pretty spectacular sailing, Joe. 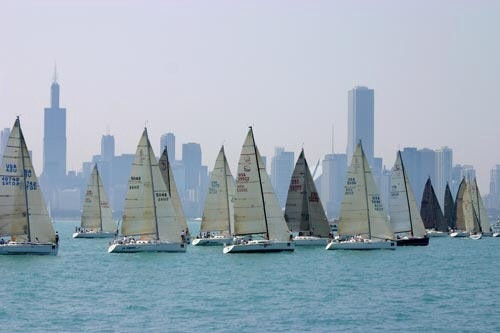 the America’s Cup racing could have been hosted by Chicago, for sure! amazing photography by Juerg Kaufmann. load the video up in full screen and HD – and enjoy! despite being impressed by the tenacity of Oracle Team USA, and being excited for their historic comeback in the America’s Cup, I have to admit I feel a bit of sadness for the people of New Zealand – to be so close to winning the Cup, and have it slip away out of their grasp. it’s amazing to see how much the entire country gets behind and supports their team in the America’s Cup – especially when the vast majority of American people didn’t even know there was a competition taking place. 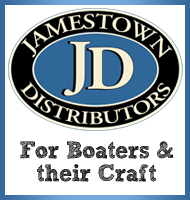 here is a great article – an open letter to Emirates Team New Zealand – from Sandysviews. We don’t know about any of that stuff. We know bugger all about sailing. 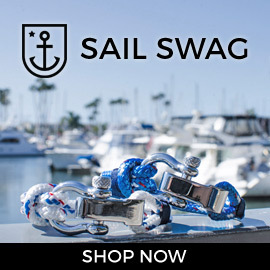 I don’t mean that lot by the sea up North with their flash boats sitting around the yacht club yelling at the television in some nautical language we don’t speak, they know about sailing. I mean us. The rest of us out in New Zealand. We are getting up every morning to watch you and the boys taking on the Billionaire at a sport none of us know about. We want you to win it for us. 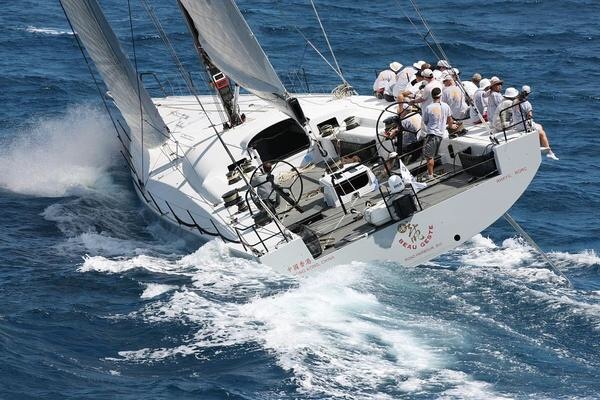 You’ve got Team New Zealand written on the boat. That’s our boat. We are Team New Zealand. today was the final (19th!) race of the 34th America’s Cup, a winner-take-all race between the defender, Oracle Team USA and the challenger, Emirates Team New Zealand (ETNZ). in what might be the biggest comeback in sporting history, the Oracle Team USA won 7 straight races over the past couple weeks, to erase an 8-1 deficit, and send the two teams into the deciding race today. 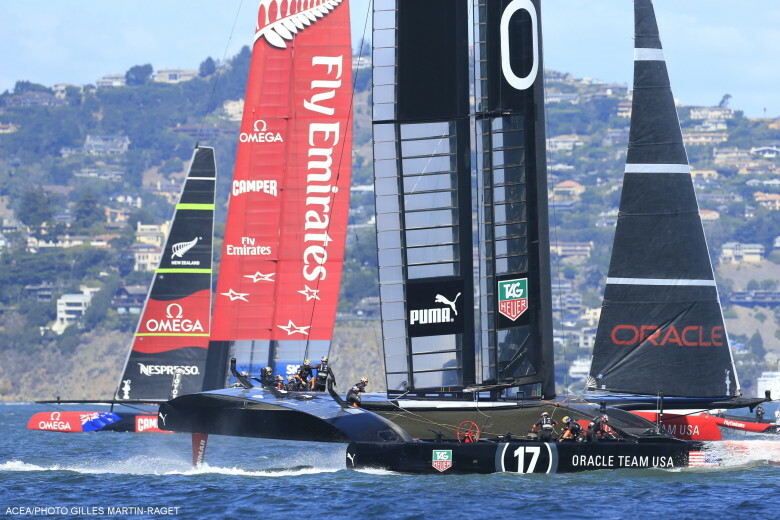 and Oracle Team USA was able to pull off an 8th straight victory, thus keeping the America’s Cup and sending the Kiwi’s home. it was an amazing series of races – the AC72 boats when they get up on their hydrofoils are just an engineering miracle – flying at 45 to 50 mph across the water! 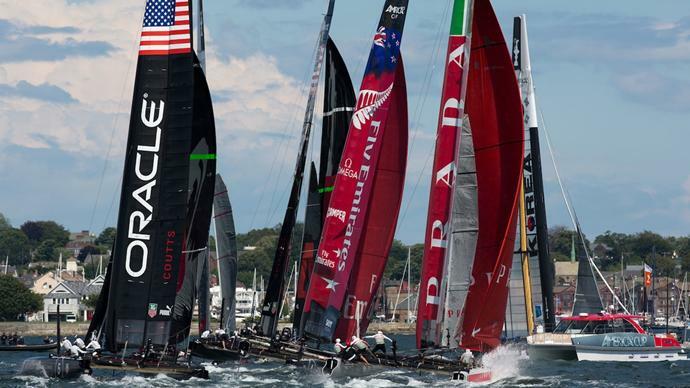 the race highlights aren’t available yet for race 19, but for a taste of what this racing was all about, watch these highlights from races 17 and 18.
here’s a sweet photo from the America’s Cup World Series racing that just wrapped up a little bit ago in Newport, Rhode Island. 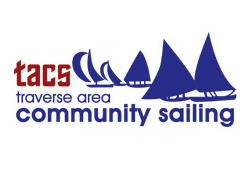 this Sunday afternoon – July 1st at 2:30pm on NBC, you can watch some of the America’s Cup World Series sailboat racing from Newport, Rhode Island. 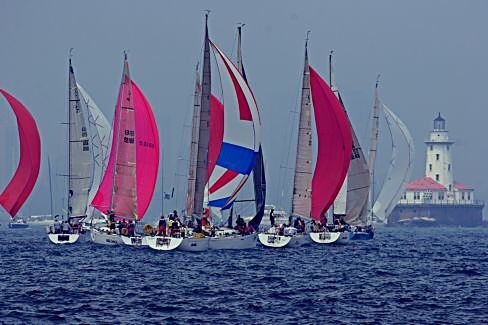 this will be the fleet and match racing final championships, so a lot is at stake for the sailing teams. currently Oracle Team USA’s team captained by James Spithill holds a slim 4-point lead over Emirates Team New Zealand. 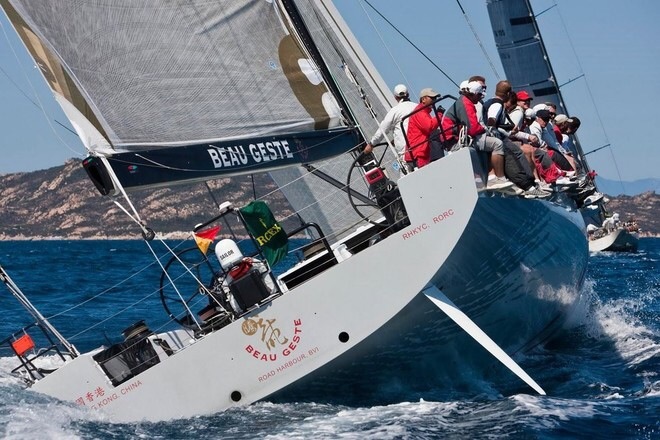 you can read more about the racing and the events going on in Rhode Island at the America’s Cup Newport website. 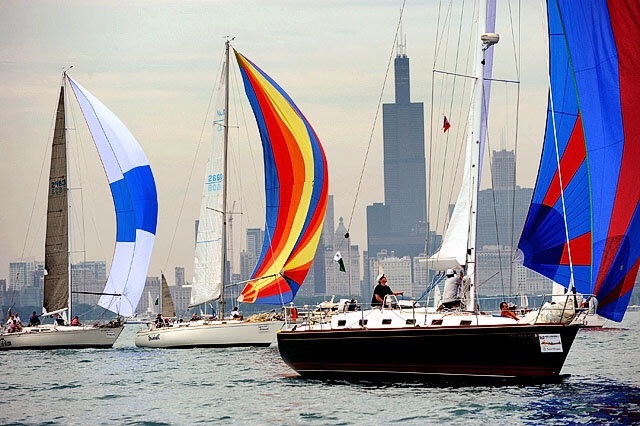 plan your day around it, set your DVR, or use an old-school VHS tape to record it – sailing isn’t on network TV much, so you should take advantage of it while you can! I cut 2 holes in my Sunfish!